We are here to help. If you have a question, and can’t find the answer here, please contact us immediately, so that we can be of assistance. I’m New! What do I do to get into college? Why do I need to do placements tests? Right Arrow IconPlacement tests are a way for the academic advisors to determine your skill level in math, reading, and writing. With this information the academic advisors will assess your skills and know where to get you started in these subjects, as well as which classes you will be successful in while taking these classes. The tests are free and can be taken without an appointment. 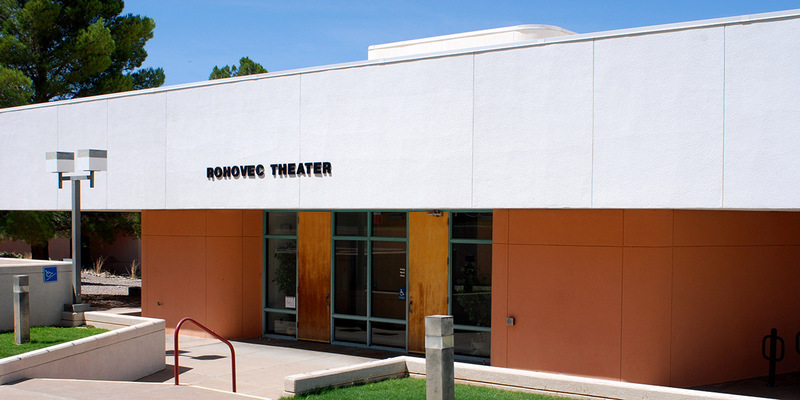 The schedule for the placement tests are available at the Information Desk in the Student Services building; or you may call 575.439.3852; OR go to the NMSU-A Testing Center Web Page. (Testing days and times may change without warning.) You may take your placement test any time between the scheduled hours; however, the Testing Center personnel request that you arrive at least 2 hours before closing time to ensure you have ample time to complete testing. My class is full. What do I need to do now? 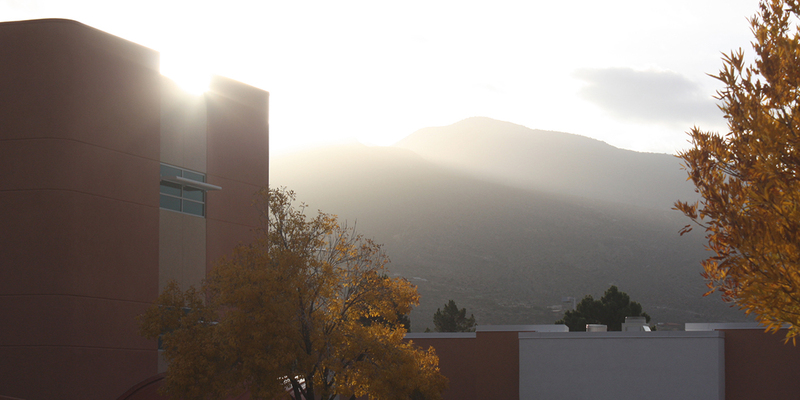 Right Arrow IconClasses will not be overloaded on the NMSU-A campus unless it is absolutely necessary. If one or more of the classes for which you are trying to register is full, you must choose another section (day/time/instructor) for that class. If that class is not offered in other sections, then you must choose a class from your degree plan that is available. Visit with an academic advisor if you need help. Be sure to register for the classes you have already listed on your registration document or entered online. You can always add a class later. Registering for classes that are available at the time you register will reserve your seat. What do I need to do to activate my myNMSU account? Right Arrow IconInstructions for activating your myNMSU account are located within the Schedule of Classes booklet, OR you can ask for assistance at the Information Desk in Student Services, OR go to the NMSU-A Student Home Page: http://nmsua.edu/students/, click on the myNMSU link, First Time Users, and follow directions. I am having problems accessing my myNMSU account. What do I do? Right Arrow IconIf you have activated your myNMSU account but now have problems accessing it, you must call 575.646.1840. You must provide your Student/Aggie ID number to whomever answers the phone. Right Arrow IconCHOICES 360 Planner is an online career assessment tool that allows you to discover your vocational personalities based on your likes, dislikes, values and goals. When finished with the assessment, CHOICES will categorize your occupational qualities and suggest careers that fit within these occupational qualities. It is strongly recommended that all freshmen complete the CHOICES Planner. It is an opportunity for you to get an idea of where you might want to go with your career. Choosing a career plan, even if it is one that may change, gives you and the academic advisor an idea of which associate degree to have you follow, which then leads to helping you choose your courses each semester. Why do I have a new student/freshman hold? How do I know what classes to take for my degree, or how many I have left? Right Arrow IconTo determine which classes to take for your degree, you can run a STAR Audit. STAR means STudent Audit Report. The link to run a STAR audit is located on the student home page: http://nmsua.edu/students/, scroll down until you see Other Resources. Click on STAR Degree Audit. You will need to know your Student/Aggie ID number. You can run audits on a variety of degrees. You can also visit with an Academic Advisor to talk about degree programs and classes. How do I find my Student/Aggie ID number? Right Arrow IconYour Student/Aggie ID number can be found within your myNMSU account. 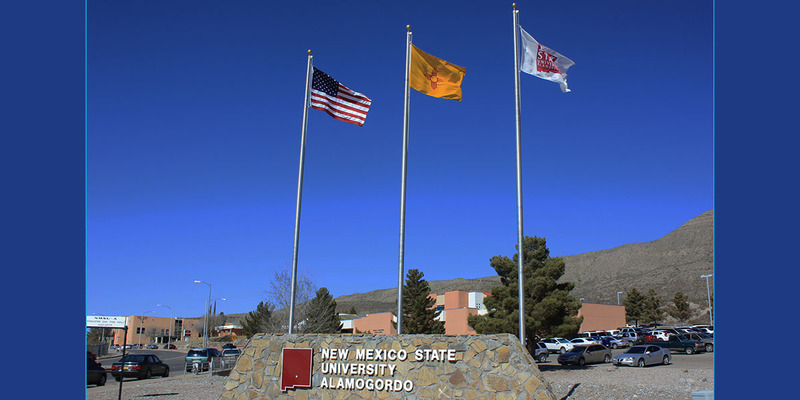 Go to the NMSU-A Student Home Page: http://nmsua.edu/students/, click on the myNMSU link (located directly beneath the banner image), and sign into your account. Look to the right side of the screen, find and click on the arrow next to “Aggie ID”. I am interested in the nursing program. What do I need to know? Right Arrow IconThe Bachelor of Science in Nursing (BSN) program is a limited entry program. 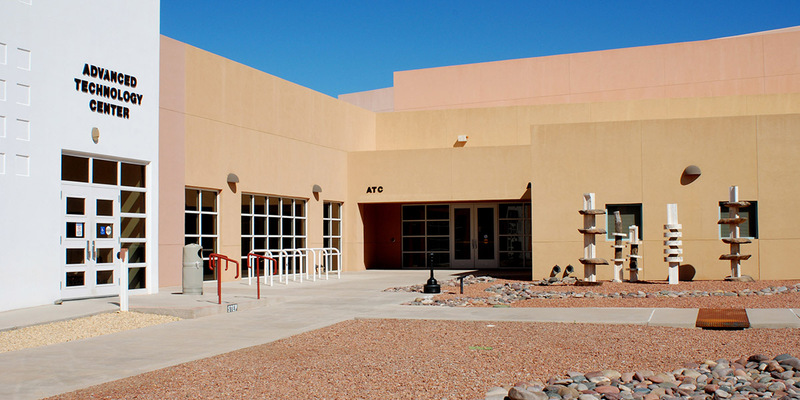 The program is offered on the Alamogordo campus. 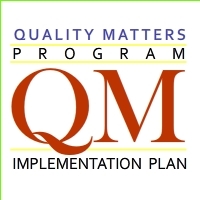 Prior to applying, students must successfully complete program prerequisites. Contact or visit with an Academic Advisor in the Student Services office. The Academic Advisors will explain the prerequisite requirements and expectations a student must meet to be accepted into the BSN program. You and the Academic Advisors will work as a team to help you plan your schedules so that you know what to take and when.